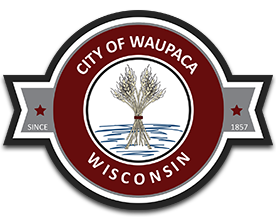 Scott Purchatzke, a native of Weyauwega, has called Waupaca home since 1974. Scott and his wife Becky have two sons, Mike and Matt. 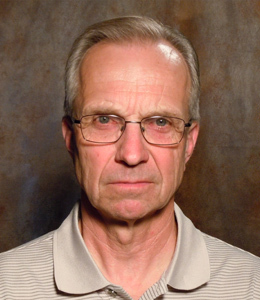 When not busy working at Neuville Motors Scott enjoys golf and watching sports.